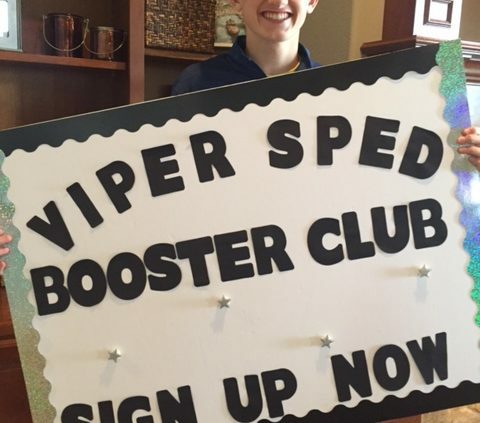 We are so excited to announce the newly established Viper Special Education Department Booster Club!! Just as our fellow VHS students in various sports and activities have booster clubs to do fundraising and offer support for them during their events/season, VSPEDBC can now do the same for our kiddos in the special education department. 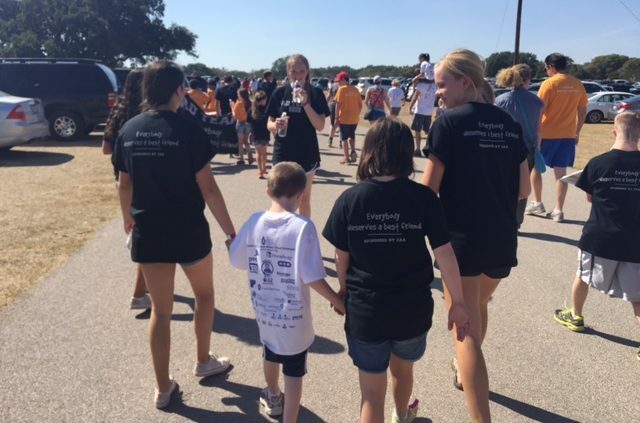 We would love to have 100% participation in our club from our SPED parents and create a team to support our kids’ endeavors throughout the school year. Working closely with our teachers and staff to identify their department’s wants and needs we will provide fundraising opportunities and support activities that promote the gifts and capabilities our students have in our school and the community. Membership in the VSPEDBC is open to ALL students, teachers, staff, and community members who share our belief that the students in our SPED are valued and can contribute to society in a meaningful way. Join us as we work to provide our VHS SPED staff with the manpower and funds they need to nurture our students into the capable, responsible, and productive citizens we know they are capable of being. Membership is free, but donations are certainly welcomed and contributors will receive a receipt for their tax-deductible donation (VSPEDBC is a 501(c)(3) organization). Join us for our first viper sped BC meeting on September 27th from 7-7:45pm in the cafeteria. Help us Boost our Buddies in SPED! Join the Team.